You ain't seen nothing yet until you see his one man 21 woman show! "Ceri Dupree is a grand dame of the scene, up there with the likes of Lily Savage and Danny La Rue"
"Slick and saucy, rude and risqué, fun and fantastic"
"Dupree storms the stage with style, wit, glamour and a pace that leaves you amazed"
Ceri Dupree was last at Birmingham Hippodrome starring as one of the most glamorous Ugly Sisters in our pantomime spectacular, Cinderella! But you ain’t seen nothing yet….until you see his one man 21 woman show! 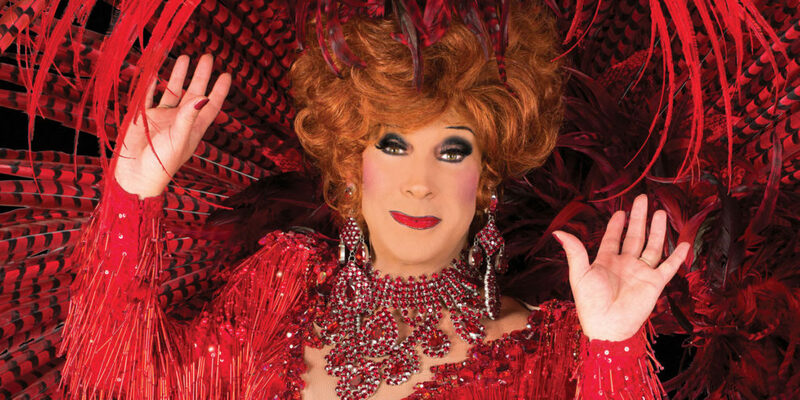 The Faaaaabulous Comedy female impersonator Ceri Dupree is on the road again! In a new show with new costumes, routines, jokes and songs! 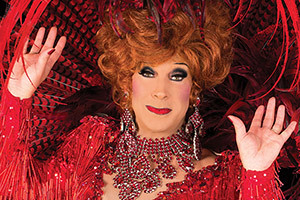 Witness great impersonations of some of the world’s most fantastic females with characters old and new all adorned in spectacular jaw-dropping costumes! Look out for the Queen, Camilla, Cilla Black, a tribute to Hollywood and Broadway and some of the greatest female pop stars! 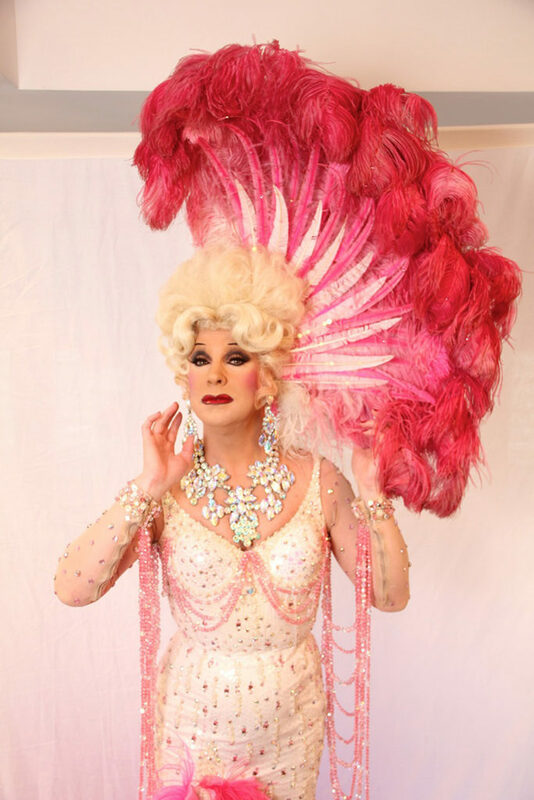 As Ceri says, “If it’s worth doing, it’s worth overdoing!” A touch of Las Vegas glitz and glamour brought to the stage in this pacey ‘over the top’ show. His energy, style, showmanship and love for the show and his appreciation of an audience shines through in this non-stop, quick changing, one man 21 woman show! 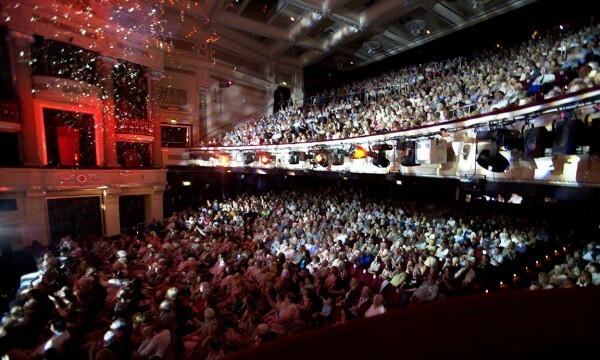 Ceri has toured the world with his show and appeared in pantomime and comedy at Birmingham Hippodrome, the New Alexandra Theatre and the Old Rep Theatre respectively.